Glo Bars all ready to eat.
. Since then I have become totally obsessed with making recipes out of this book. Now, neither I nor my family are vegan but it has not mattered. Everything I have made from this book has been super yummy! 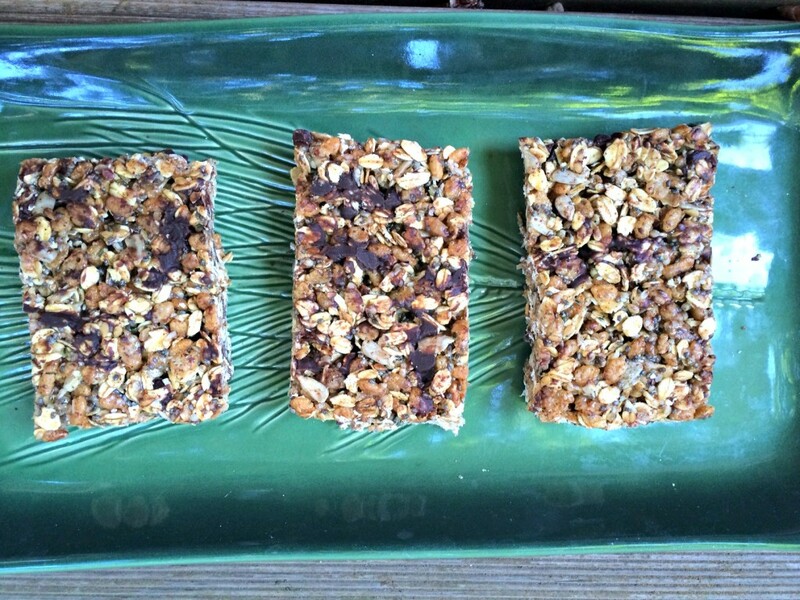 As I have stated before, I am always on the hunt for healthier snack bars to feed my family so when I saw the recipe for her Glo Bars, I knew I had to make them. Usually I make some substitutions or additions to recipes but these sounded so good I made no changes. 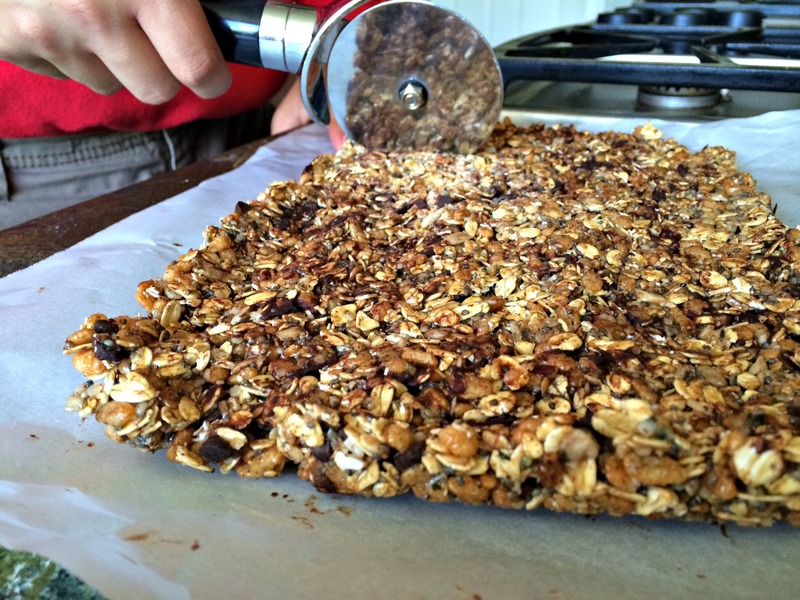 Oats and crispy rice cereal- the two main components of the bars. These bars were very easy and required very little time spent actually cooking- right up my alley. 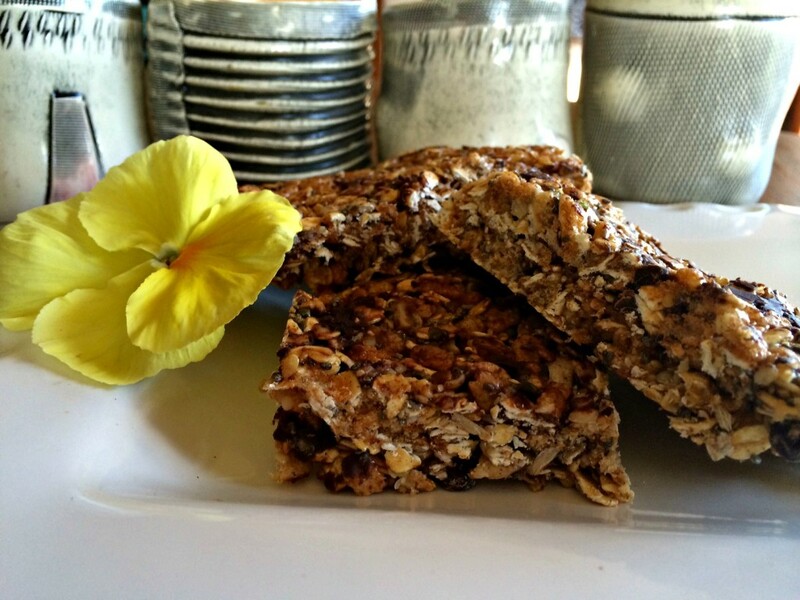 These bars are gluten free, no bake, refined sugar and oil free- yummy!! Combine ingredients through sea salt in a large bowl. Place brown rice syrup and nut butter on the stove until begins to liquefy. Watch carefully and stir frequently. Pour hot liquids over the dry ingredients. Stir well till all dry ingredients are coated with syrup mixture. Spread mixture in parchment lined pan and put in fridge until hardens. Once hard, take out of pan by lifting from parchment paper edges. Use pizza cutter to cut into bars. Store uneaten portions in the fridge. My son on as a sous chef! This post shared with The Nourishing Gourmet, A Glimpse Inside, The Idea Room, Food Renegade, Urban Naturale, Hello Veggy and Homespun Oasis. I love the nut butter, hemp, and chocolate in these bars. I know that raw oats are very common in a lot of recipes but if I eat raw oats I tend to like soaking them first as overnight oats or to put in a smoothie. 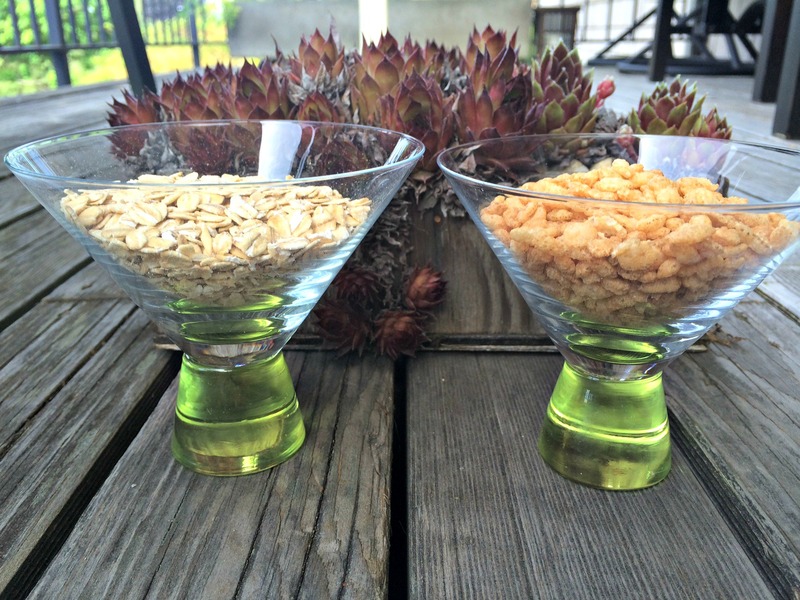 How do you feel about the ease of digesting raw oats that have not been soaked? Great recipe and sounds like a great snack for kids or anyone. Lots of healthy ingredients too without all the toxic sugar and additives. Thanks for sharing. Visiting from Healthy Happy Green & Natural Blog Hop! Will pin! What a yummy treat! I too have a few obsessions so I can really relate to this! 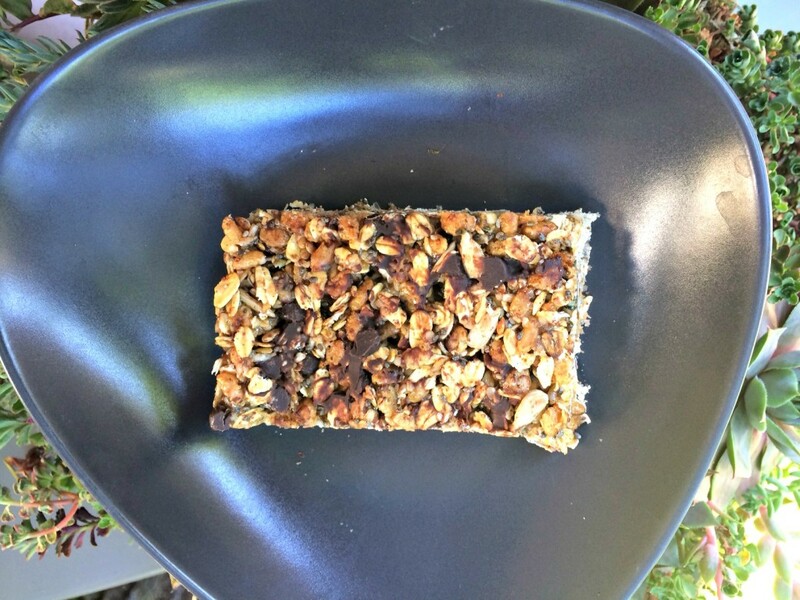 I am so delighted that you shared this healthy and delicious recipe for Glo Bars with us at the Healthy, Happy, Green and Natural Party Blog Hop! We appreciate it!